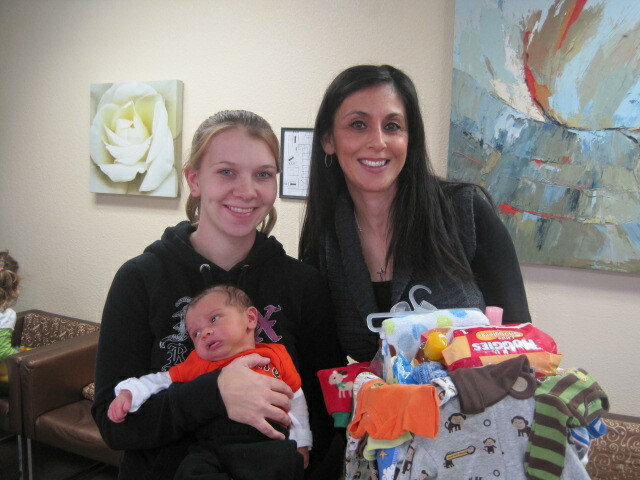 Local residents are invited to be a baby’s first Santa as Sacramento Life Center holds its annual Baby Basket Drive for local women and teens spending the holidays preparing to become new moms in the coming year. The drive runs through Dec. 31 so the Sacramento Life Center can provide a basket of needed items to every patient who gives birth in 2018. Donations can be made online at www.saclife.org. Gifts can be made in any increment, but a donation of $50 buys one basket, which includes formula, diapers, newborn clothes, pacifiers and more.